Three Square Design is a small design studio in Boston, MA founded on the principle that good design is good business. We provide creative services to creative companies. 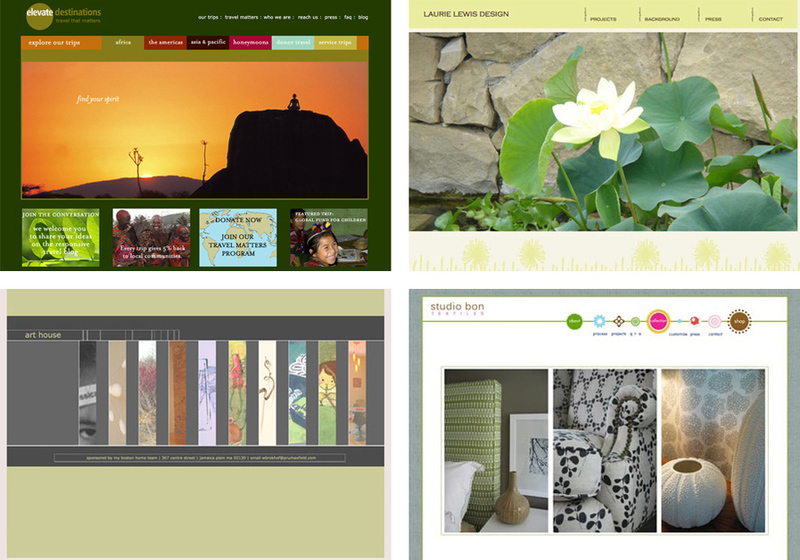 Three Square Design works with artists, designers, non-profits, and socially-responsible companies to provide exceptional design and thoughtful web and e-marketing communications.